It is not a secret that we are a Huggies family. I have tried many diapers over the years, but for the money I would pick Huggies over all of them. 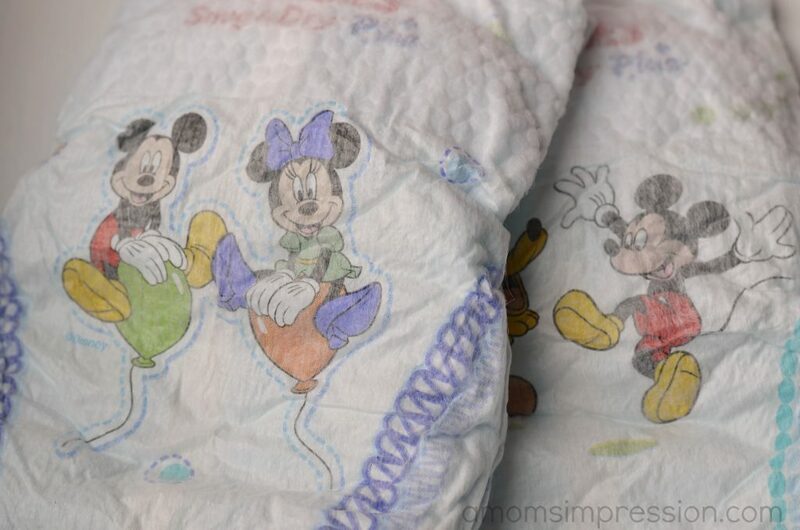 Plus, we are also a Disney family and the fact that Huggies diapers have Disney characters on them makes my kids smile. I love seeing them smile. That is why I am very excited to announce that I am a Huggies Costco Ambassador and will be bringing you some amazing deals from both Huggies and Costco. I grew up going to Costco so you can imagine how excited I was in being asked to be apart of this program. Today I am here to tell you about a sampling program that is available to Costco Members. Costco Members – Click HERE to register for a FREE sample of the Huggies® Snug & Dry Plus and Huggies Natural Care® Plus Wipes. Hurry and register now, there will be a limited number of samples each day starting today July 22 through July 26, 2014 so try back tomorrow if you aren’t able get a sample today! You must be a Costco member to get a sample and limit 1 sample per household. I was able to get my hand on the Costco exclusive Huggies® Snug & Dry Plus Diapers and Huggies Natural Care® Plus Wipes. They are exactly what I expected them to be. They kept my daughter dry and clean. Huggies® Snug & Dry Plus Diapers have a SnugFit* waistband and unique Grip Tabs for a secure fit Huggies® Snug & Dry Plus Diapers and Huggies Natural Care® Plus Wipes are only available at Costco. You can’t get them anywhere else! 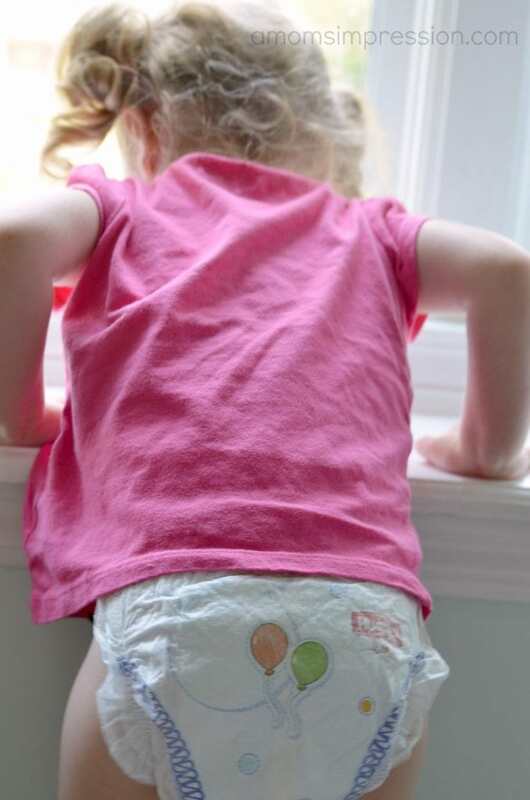 What do you look for in a high quality disposable diaper? I look for a diaper that will fit well and keep my baby dry, but also be affordable! I love huggies! I’ll have to run to costco to get some of these since they work so well. My sister is expecting again, so it is neat to see good reviews on diapers! I know when I have baby sat the worst is when the diaper doesn’t hold up, and it makes a big mess! I don’t need to really worry about diapers as an empty nester. But I’d look for a diaper that keeps baby drier for less irritation. My best is expecting and I would think she’s want something that’s comfortable and non irritating to baby’s skin.